Born and raised in Dublin, Ireland, Jody Pollard has over 30 years experience playing electric, slide, acoustic guitar, bass, mandolin, a proficient song writer and vocalist, He has performed with top bands in Ireland, Britain, France, Belgium, Holland,The Greek Isles,Canada and the US, including Rock Bands’ Skid Row, Elmer Fudd, and Shanty Dam. He has played the famous Reading Music Festival, London’s top venue: The Mean Fiddler and Fleadh Music Festival. Jody has also performed with famous European acts such as Joe Dolan and Has worked with musicians such as Phil Lynnot of Thin Lizzy, Colm Wilkinson of Jesus Christ Superstar and Les Miserables fame, Sean Keane of The Chieftains,Rob Strong and Enya’s sound engineer Nicky Ryan to mention a few. Since playing in every corner of Ireland, Jody moved to London, England and continued his successful career over there.He moved on to New York for a while but decided that he had enough of big cities and headed further south. Jody always had an itch to live in the sunshine and now resides in Palm Beach County in South Florida, he has played at numerous venues including but not limited to the The Kravis Center, Myer Amphitheater, The Miami Beach Convention Center, The Norton Museum and PGA National. 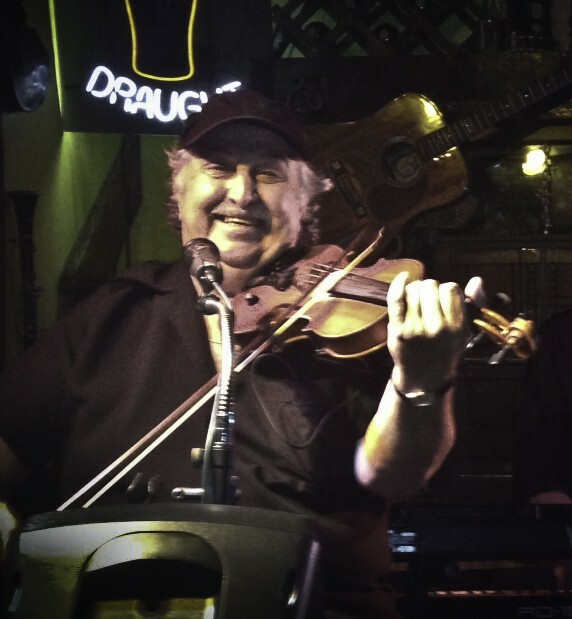 Locally Jody has also entertained audiences at Brogues on the Avenue:Lake Worth, The Irish Times: Palm Beach Gardens, Rooney’s Pub: West Palm Beach, Paddy Macs: Palm Beach Gardens, Abacoa, Sally O’Briens, Fort Lauderdale Beach,Maguires Hill 16: Fort Lauderdale FL. & John Martins, Miami. Jody’s session work can also be heard on several South Florida recording artists cd’s. hails from Cork City, Ireland, and is a wonderful singer and multi-instrumentalist, playing mandolin, fiddle, bodhran, whistle, bones, spoons – you name it, he probably plays it! He has a long career playing with numerous groups, including, but not limited to, The Irish Rovers and The Sons of Erin, with whom he played on fifteen albums. They had several hits in Canada, and also a television series in Newfoundland for many years. He has played all over the world, and has just returned from New Zealand, where he played with Scottish singer/songwriter Isla Grant. 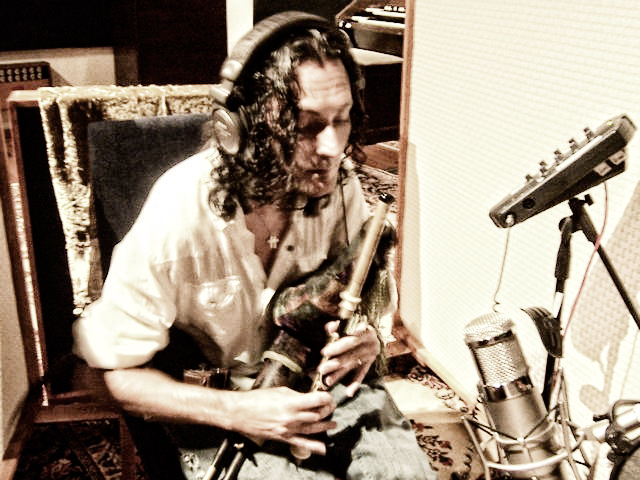 He has played as a session musician on many, many recordings, including a Jimmy Buffett album, “Banana Wind”. He is also very funny! ShaSha (nee Sha Zhang), originally hails from the city of Chengdu in the Sichuan province of China. The Sichuan province is famed for its extremely spicy food, but is rapidly gaining renown for its equally spicy fiddle players! A mathematics prodigy and student of classical violin since the age of 6, ShaSha was in training to join the junior Chinese Mathematic Olympic Team when she was accepted to the prestigious Sichuan Conservatory of Music. She opted for music over mathematics, and her decision paid off. I n 1996, she won first prize at the China University Students Art Festival. ShaSha would have been content to spend her life performing the works of Bach, Beethoven, and Brahms, but a summer scholarship to the Dartington International School in England changed her life forever. 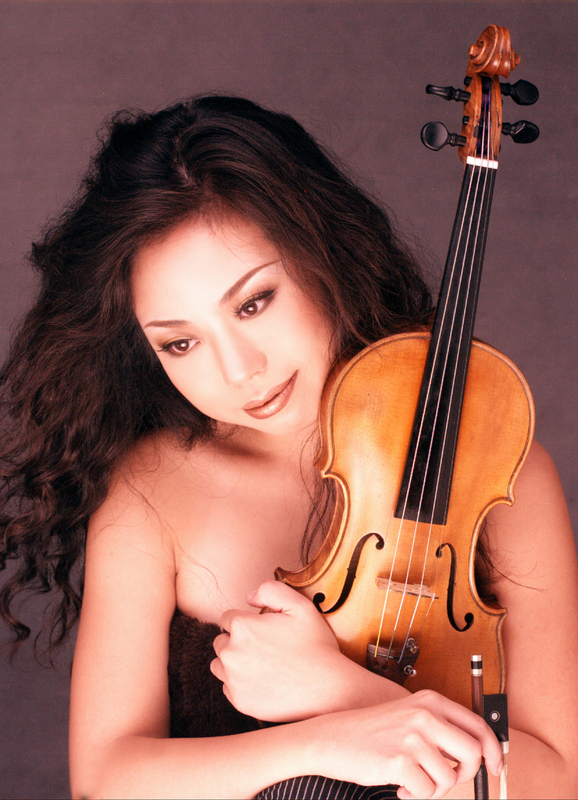 Her studies in England initially revolved around master classes with world-famous violin virtuosos Ruggerio Ricci and Kun Hu. But when ShaSha heard an instructor play through the Irish reel “Drowsy Maggie”, she was captivated. She spent the rest of her time in the UK immersing herself in Celtic music. and continued exploring the musical style that had thrilled her like no other. She formed the band “Jambalaya” with several of the most accomplished musicians in ChengDu and their mix of Celtic, American Country and Jazz music caught on. They garnered appearances on Chinese television and radio stations, and enjoyed a steady stream of gigs in the Sichuan province. In 1999, ShaSha accepted an invitation to America to perform in concerts and on tour. In the US, she hoped to broaden her horizons and indulge her eclectic musical taste by exploring a variety of Western music styles. She settled in Palm Beach, Florida, where she performs with the Palm Beach Pops, Palm Beach Opera and the Atlantic Classical Chamber Orchestra. Her arrival in the US afforded ShaSha the opportunity to connect with the surprisingly vast Celtic music community in South Florida and she was soon gracing festival and pub stages with the best in town musicians, such as former Irish Rovers members, Bobby O’Donovan and Ian Millar. ShaSha’s uncanny knack for playing by ear astounded her fellow musicians and she quickly made a name for herself. “I could tell as soon as she picked up the violin that she had it”, says Bob Noble, formerly of Dexy’s Midnight Runners. 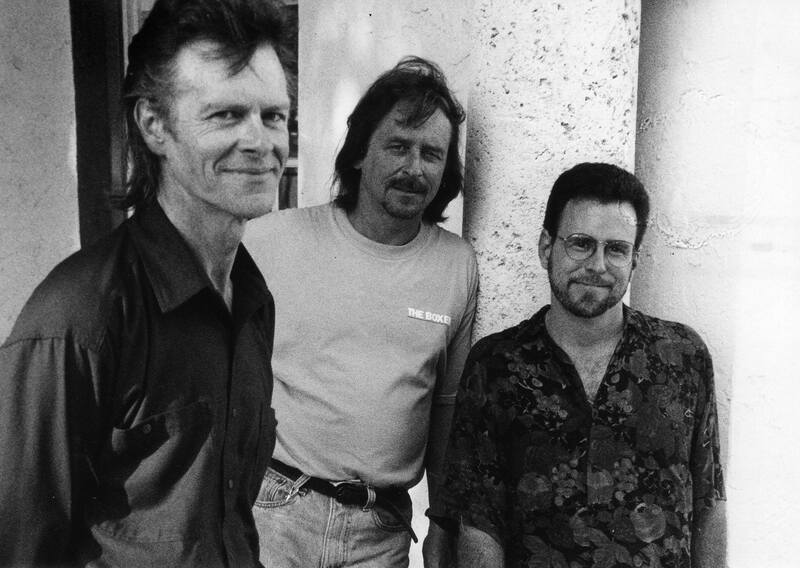 Noble and O’Donovan adopted ShaSha as a permanent member of their band “Fire in the Kitchen”, based in Fort Lauderdale, and the press took notice. The Miami Herald and Sun Sentinel ran glowing reviews focusing on ShaSha’s infectiously exuberant style. Turning “Pro” in the mid 1970’s he soon got into the session scene in the UK, and very quickly became one of the busiest session drummers in Europe, working with such diverse artists as Kate Bush, Tina Turner, Gary Moore & Wham! Other credits include touring with Trisha Yearwood, Glen Campbell & Henry Mancini, and playing shows with: Tammy Wynette, Don Henley, Clint Black, The Moody Blues, The Guess Who, Julie Andrews, Lisa Stansfield, Chaka Khan, Taylor Dayne, Bruce Hornsby, and Lionel Ritchie. base from teenagers to grandparents. 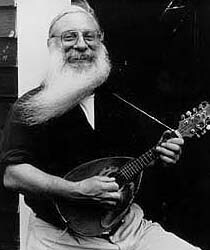 audiences of all ages can enjoy the music of the mandolin.